Today we share a video of a male singer in Overdrive changing the sound colour from dark to light. The video was taken using a flexible endoscope inserted via the nose. 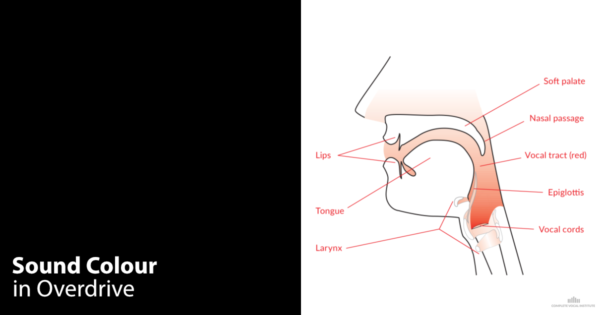 Stroboscopic light is used so the vibration of the vocal folds can be seen in slow motion. 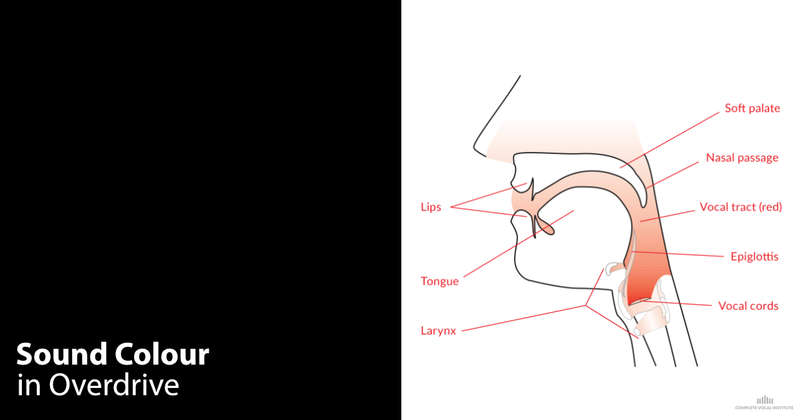 The flashing of the stroboscopic light is triggered using the Laryngograph signal. This is obtained by placing two electrodes placed on the neck over the larynx and the waveform can be seen as a a green moving line at the bottom of the image. When the vocal folds are vibrating and touch each other the green line rises and when they peel apart the line falls creating the change in shape of the waveform. Notice the patterns in the visual recognizion of the laryngeal gestures and the EGG waveforms.